Can Brushing Help Prevent Heart Disease? Our Grosse Pointe dentists offer patients exceptional care in preventative, cosmetic, restorative and other dental services. 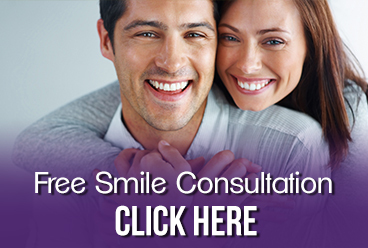 In addition to combining modern procedures and techniques with state-of-the-art dental technology, our professional and caring staff will always communicate openly and honestly with you about all your available options — to ensure that your visit is less stressful and as pain-free as possible. Dr. Jeff Jaskolski, DDS remains proactive when it comes to embracing the dental industry’s newest advances and cutting-edge technology. Our professional Grosse Pointe family dental office uses high-quality equipment in all of our procedures — and our friendly and caring staff will always make your overall health and well being a top priority. To learn more about our Grosse Pointe dentist, Jeff Jaskolski DDS or to make an appointment, please contact our office or call us directly at 313.882.4970. Are you interested in one of our dental services? Contact us below, with your questions or commments. Copyright © 2019 Jeffrey Jaskolski, DDS. All Rights Reserved. Dr. Jeffery Jaskolski provides advanced cosmetic and family dentistry to Eastside cities in Michigan including: Grosse Pointe, Harper Woods, Eastpointe, Warren, St. Clair Shores, Roseville and all other nearby areas.